MARCH MADNESS 34 DAYS AWAY: NOVA SOLID, TEMPLE ON BUBBLE! 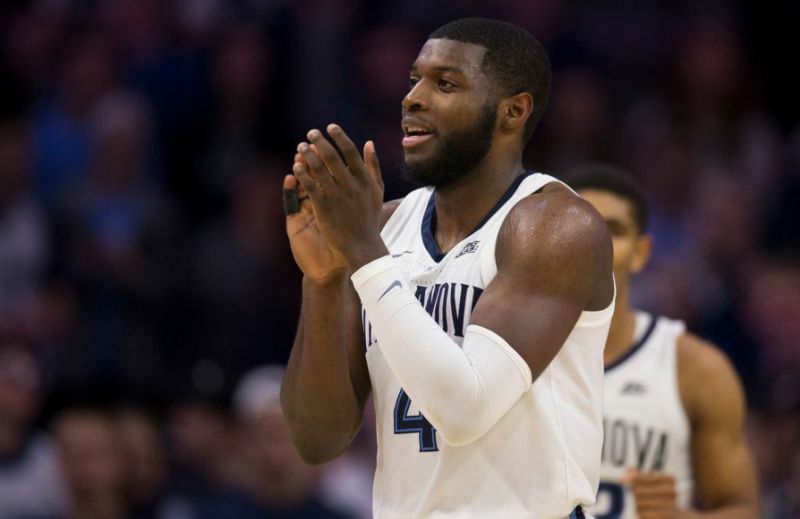 Selection Sunday for the NCAA tournament is March 17, so how do the Philly heavyweight look? The last-second loss at Marquette was a heartbreaker, and the Wildcats’ last possession in particular brought “ugly” together in the same sentence with “Villanova offense” for one of the few times in the past six years. However, Jay Wright’s team is still atop the Big East. 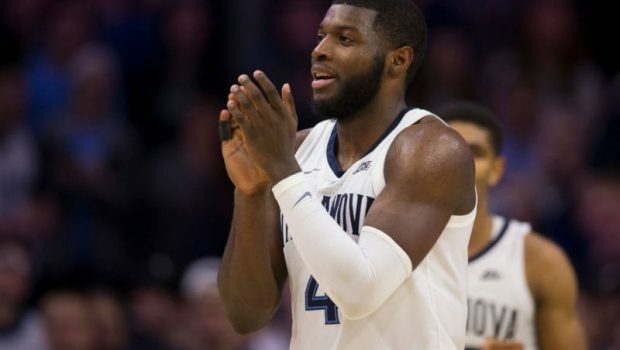 ESPN’s Bubble Watch has suggested previously that Nova’s losses to Furman and Penn could lead to a lower seed than what predictive metrics would suggest this team might receive, and the Wildcats’ absence from the NCAA bracket preview did nothing to disprove that notion. Things are starting to look a bit more ominous for the Owls. 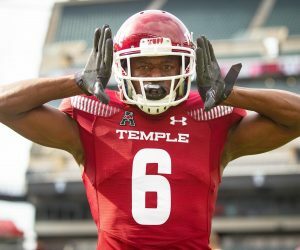 he January win against Houston in Philly is, of course, keeping Temple in the discussion, but this is also a team that’s now lost four of its last seven. Losing by 18 on the road to a Tulsa team that entered the game 3-7 in American play is particularly worrisome. 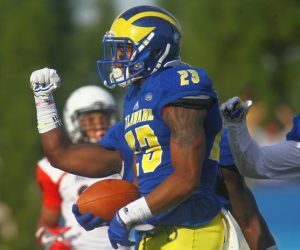 he Owls are variously shown as barely in or barely out, but more games like the one against the Golden Hurricane will take any remaining uncertainty out of this question. Previous WATCH SIXERS BENNY TO JJ FOR A 3 AND 1! Next WHY THE PHILLIES AND MANNY MACHADO ARE A PERFECT FIT!